Commercial workstation with a powerful Intel 8-Core Xeon processor and server-level LAN connectivity. The MC850-51 packs server grade components in a compact and elegant chassis with features that you typically find in far more cumbersome servers. Support for up to 64 GB of DDR4 memory, an impressive eight cores, and sixteen threads clocked at 2.1 GHz via the Intel Xeon D1541 processor allows the MC850-51 to perform incredible multitasking and multi-threaded performance. 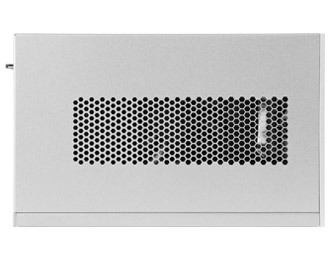 The MC850-51 is ready to work as either your next mini server or high-end workstation. 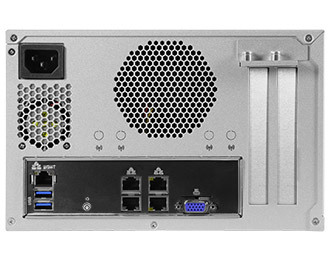 With its incredible performance to volume ratio, the MC850-51 accommodates the server-grade components you need to configure your ultimate small form factor industrial workstation without sacrificing capabilities. Eliminating the need for external adapters and power bricks, the MC850-51 accommodates direct-plug power with an integrated 300W PSU. 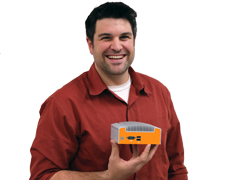 A rear-mounted fan provides the system with "V" pattern airflow to ensure efficient, full-system cooling over thermally sensitive components, allowing for optimal performance even under a heavy computing load. 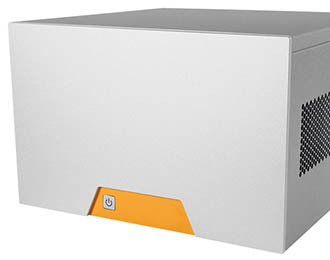 Corrosion-resistant galvanized steel and anodized aluminum construction make the MC850 well suited for a wide range of industrial computing installations.  The I/O on the MC850-51, often reserved for server racks, brings functionality not often found in the commercial workstation space. Connectivity to peripherals is facilitated by two USB ports and one VGA port display. Setting the MC850-51 apart are its two 10 Gb LAN ports, making simple virtualization and storage area networks a breeze. The additional two Gb LAN ports and an IPMI port support virtual media and KVM over LAN. Through its PCIe x16 slot, the MC850-51 can support FPGA cards to boost your performance in a wide range applications like artificial intelligence, deep learning, and the evolving Internet of Things.